Yes, the ’90s are back, from neon colors to fanny packs. And that means we’ve been seeing more gradients in email design. Gradients add depth and a sense of movement. They’re kind of mesmerizing, kind of retro, and all around a lot of fun. As 99U recently pointed out, gradients can be pretty irresistible: “The energy of these stunningly vibrant color transitions makes them stand out and helps to elevate any design.” Here are some recent gradient examples from our inbox. 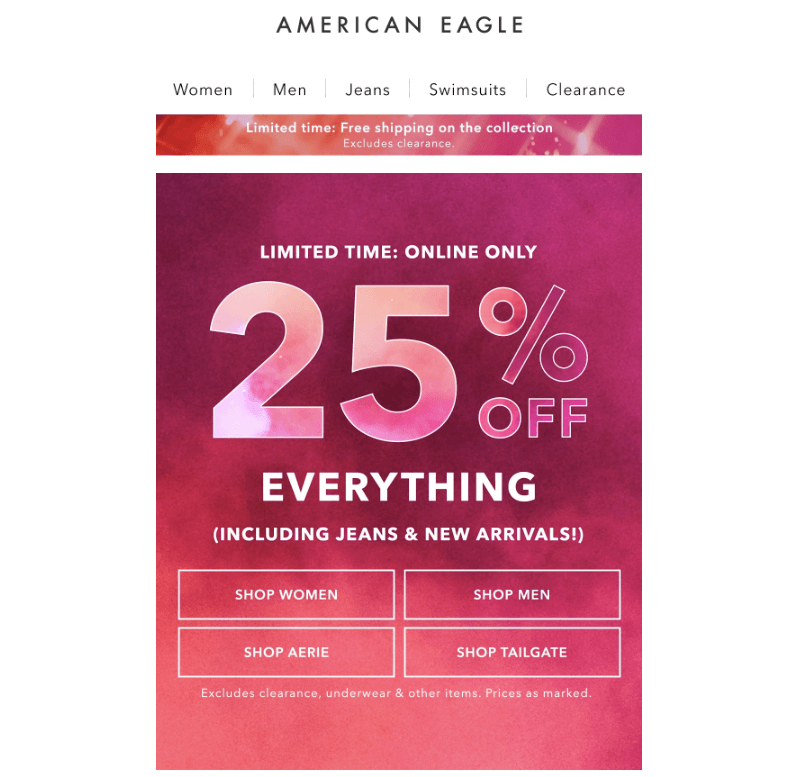 This one from American Eagle almost has a watercolor vibe, doesn’t it? We’re into it! From the illustrations to the puffy fonts, these Taco Bell gradients are ultra playful. Subject: >>> It’s been confirmed: You’re getting an exclusive heads up about our upcoming event! 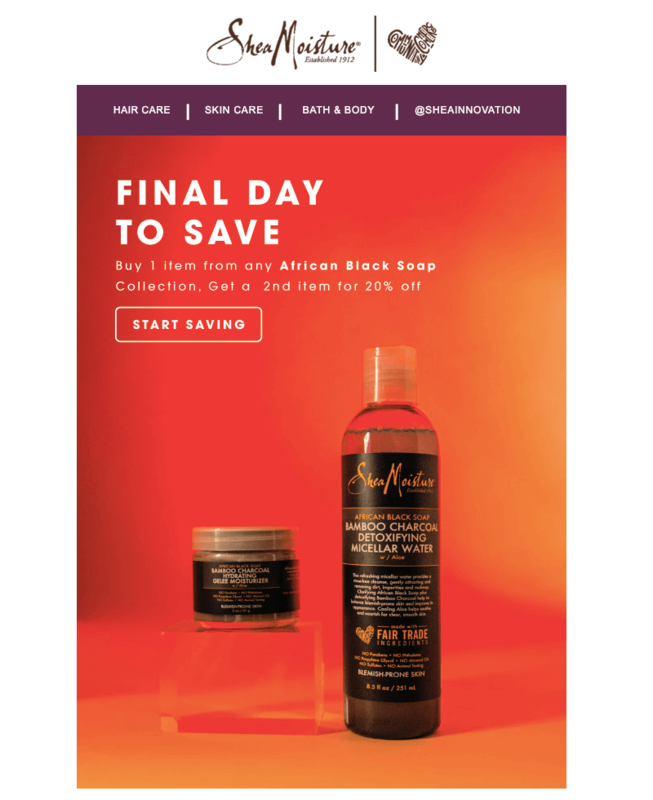 The super bold colors in this Shea Moisture email are divine!! In case you missed it, with the release of the Netflix show Tidying Up with Marie Kondo, everyone is talking about the KonMari method lately. That means people are getting rid of clutter and cleaning up. And who says we can’t KonMari our emails, too?! If this design element doesn’t spark joy, buh bye! Did you notice how even the subject line of this email is minimalistic? And the subject matter as well? In 2019, less is more. We love the concise text segments, white space, and black-and-white color choices in this email. It’s a breeze to read and scroll through. 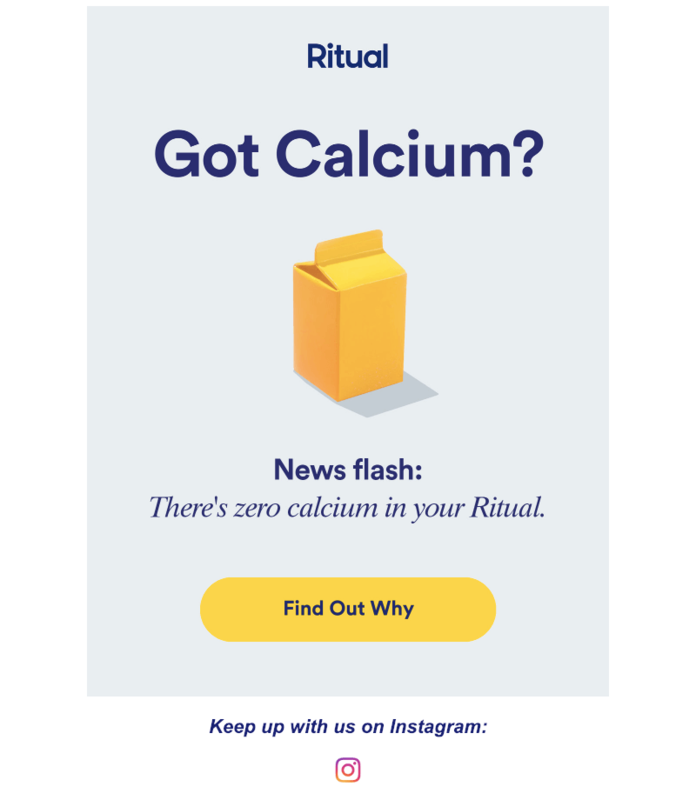 This email from Ritual is deliciously simple and beautiful. Isn’t that CTA button perfect? 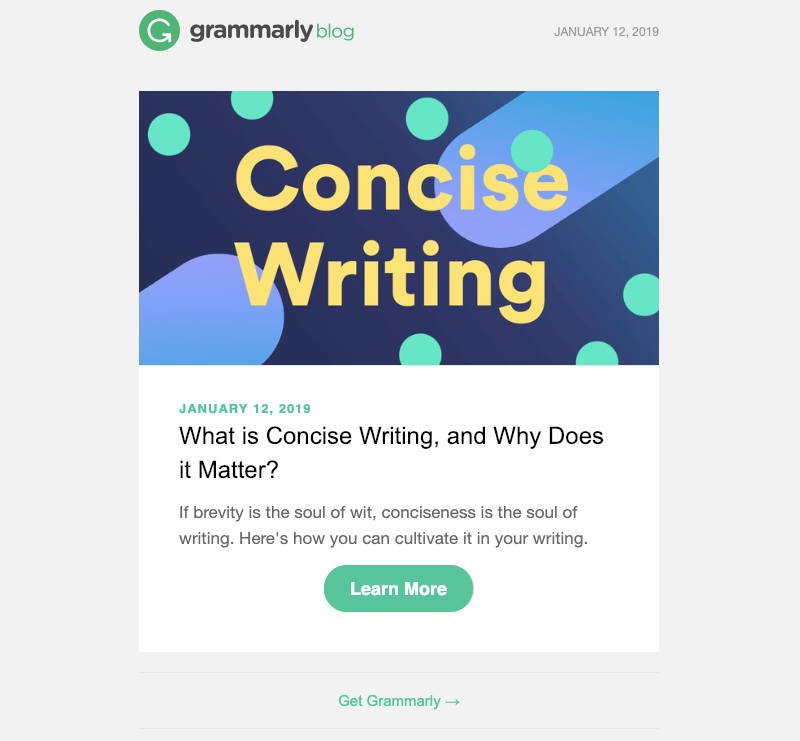 Subject: What is Concise Writing? Here’s another meta example: a minimalist email about concise (minimalist) writing. Like Ritual, Grammarly uses bold colors, to-the-point messaging, and a super tappable CTA button to cut through the noise. 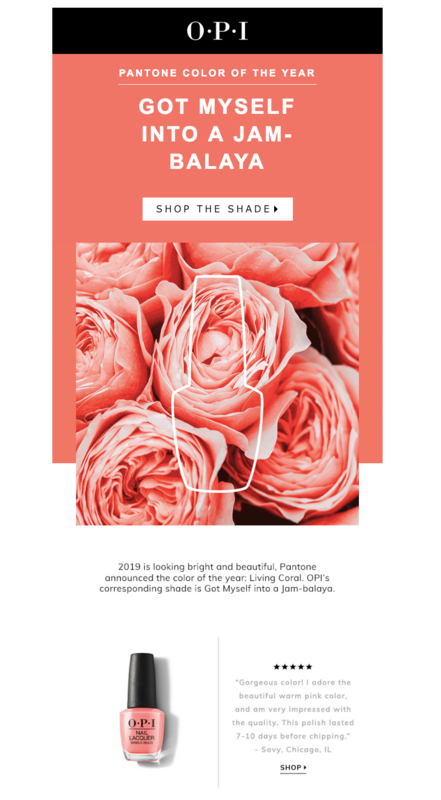 Ever since Pantone announced Living Coral as 2019’s color of the year back in December, the internet has been going ga-ga for the bright, uplifting shade of pink-orange. (It’s not so different from millennial pink, is it?) 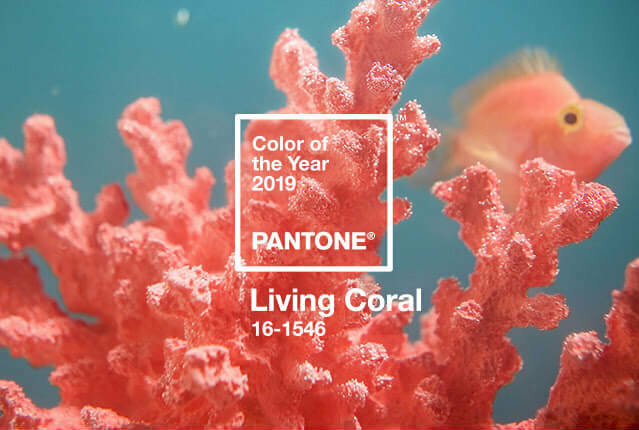 Even the name—Living Coral—is optimistic and vibrant. And the image below, from Pantone, demonstrates that sentiment perfectly. 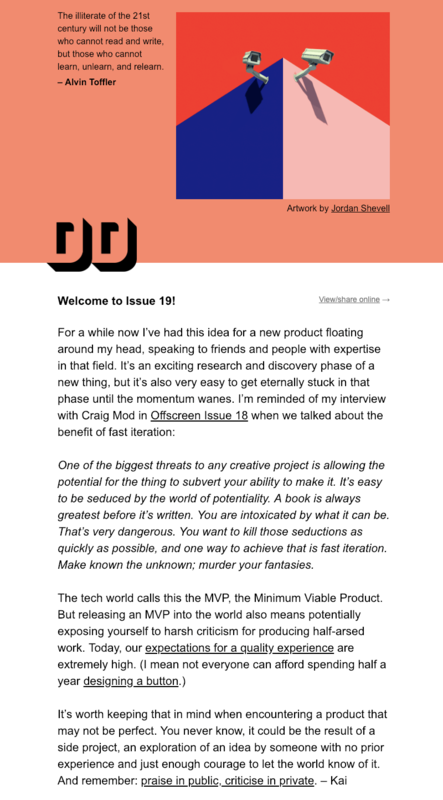 Dense Discovery always sends stunning newsletters, and this one with a bold HTML background color header (coral!) is no exception. Subject: Wear the shade of the year… on your nails! Nail polish brand OPI wants you to wear Living Coral on your nails, and we can’t say that’s a bad idea. We adore a good font-forward email, especially when a designer has harnessed the power of email safe fonts to create something truly beautiful. (It doesn’t have to be hard!) When your fonts and colors are spot-on, you can whip up a stunning email without images or artwork. One trend we’ve been tracking in particular is the use of large, old serif fonts. The look is simultaneously elegant, classy, and modern. Here are a few recent examples. The bold header—FEEL BETTER—is a great example of a striking serif in this email from ban.do. This one is an image, but a similar look can be achieved with plain text (just choose Georgia or a similar serif, make it bold, and amp up the size). 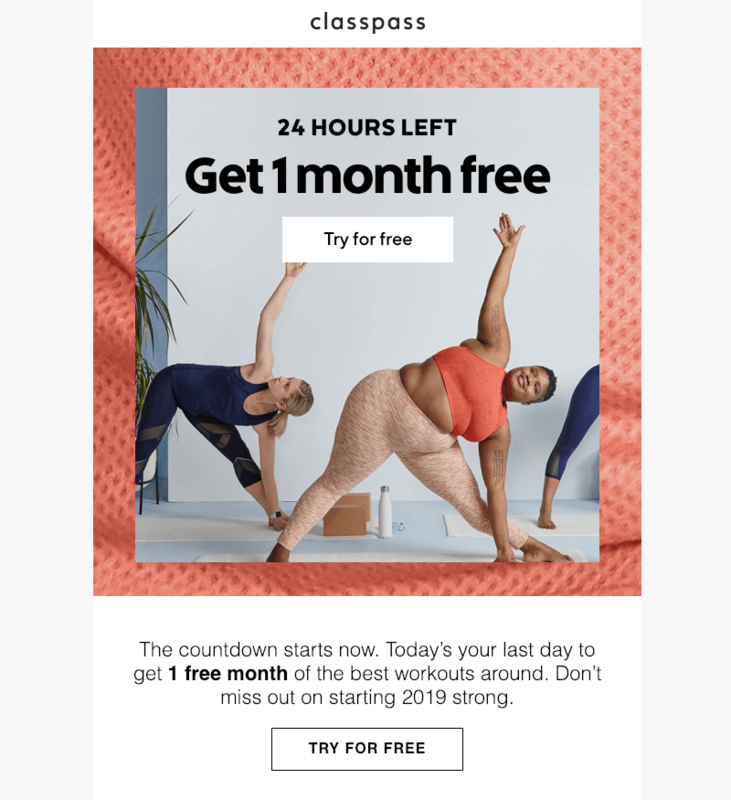 Lots of serif headers here in this easy-to-read email from Supergoop!, including bold, all-caps styling in the intro modules. Be mindful of your contrast ratio. Designers can test contrast ratios using tools like WebAIM. Keep fonts legible. Thies suggests a minimum font size of 14px for regular fonts and 16px for light ones. Include a language attribute. Set your HTML language attribute in the head of the email, i.e., lang=”en”. It ensures screen readers pronounce words correctly so that your email is comprehensible. Avoid light text. Lighter colors (especially against a light background) are harder to detect. Left-align text. It’s easier to read than center-adjusted. Maintain a logical reading structure. Use headers and don’t skip heading levels (e.g., H1, H2, H3). Stick to semantic layouts (i.e., modular design). Your content should unfold in an expected order. Think main header, section header, body text, then footer. Don’t forget ALT text. 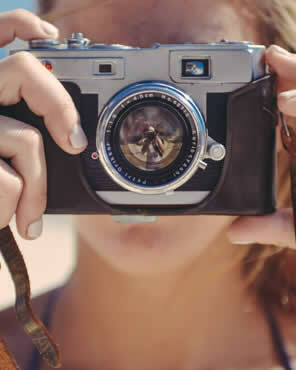 Descriptive, accurate ALT text means screen readers can describe images. Tip: Need help getting started? Check out BEE’s library of free email marketing templates for quick, easy designing. What 2019 design trends are you looking forward to seeing in the year ahead? Let us know in the comments!